2. 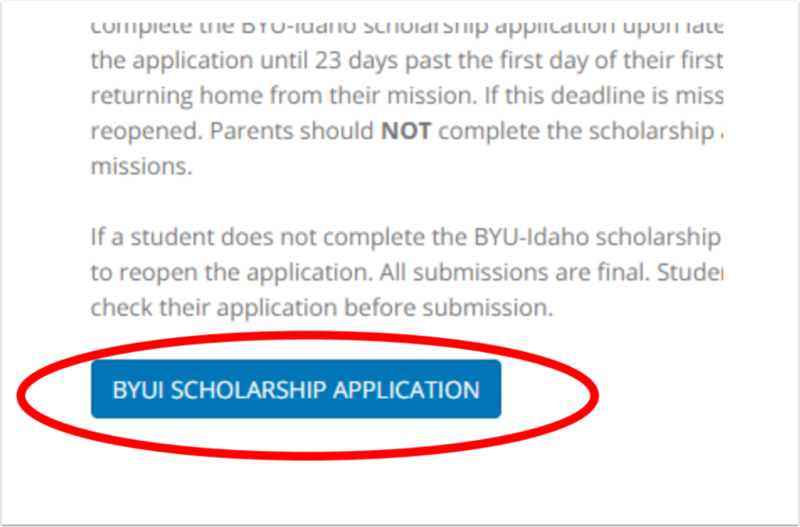 Go to the status page and click the blue “BYU-IDAHO SCHOLARSHIP APPLICATION "
It will then bring you to another page. 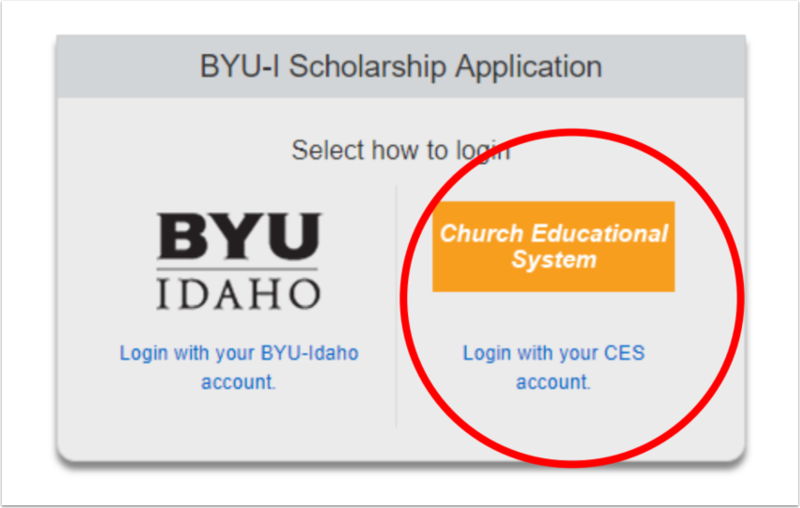 Prev: How to Check My FAFSA Info.